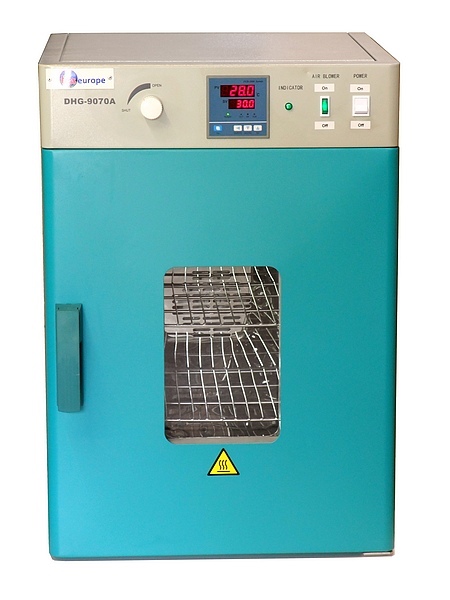 The DHG range of electric laboratory ovens are designed for low temperature thermal treatment such as drying, heating and thermal testing in an air-flow assisted environment. 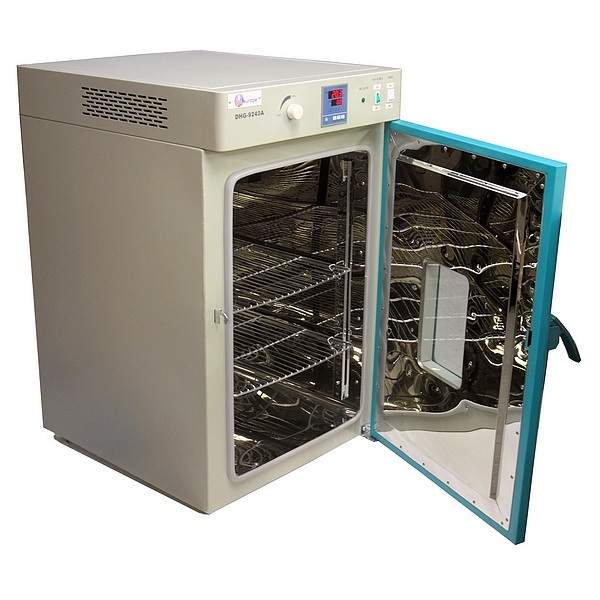 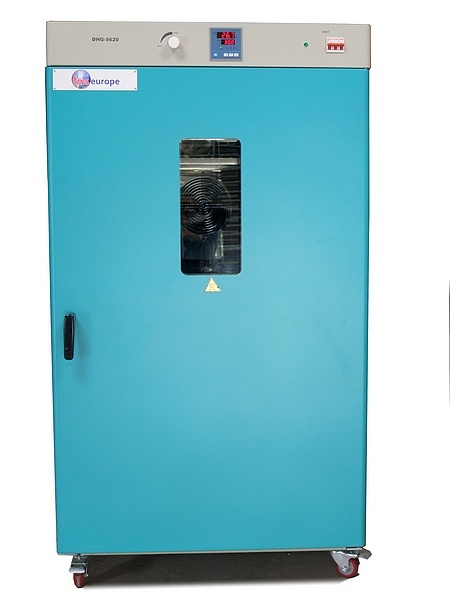 Forced convection by the fan situated in back the panel provides more efficient drying and quicker heating, as well as improved temperature uniformity throughout the chamber. 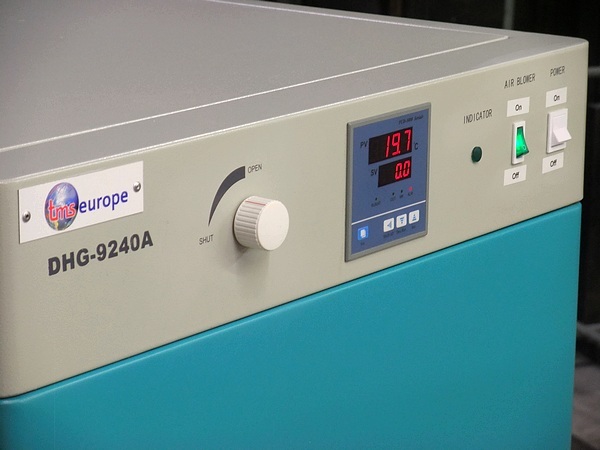 With a temperature range of 10°C above ambient up to 200°C, the precision temperature control system provides excellent stability, with virtually no over-shoot. 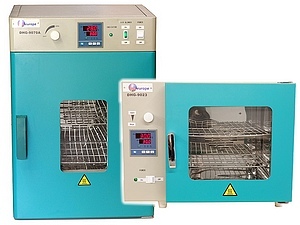 Three models are available with different chamber sizes. 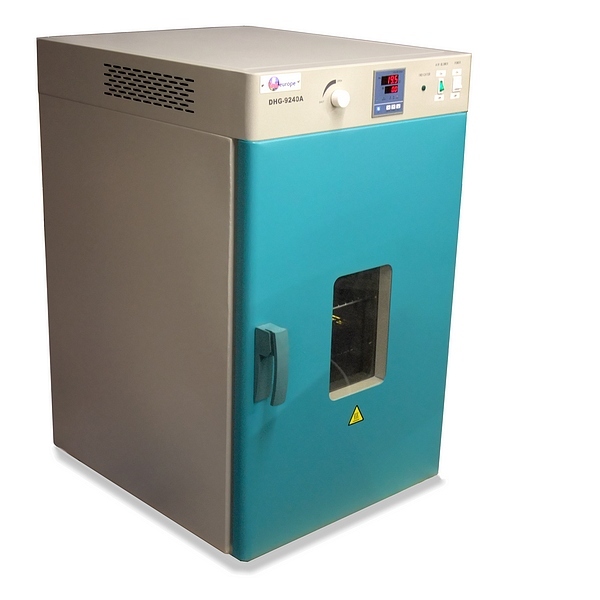 Our ovens are available with optional UKAS (ISO 17025) calibration of the temperature controller and temperature sensor as a system or also with a 5-point thermal survey of the chamber volume.